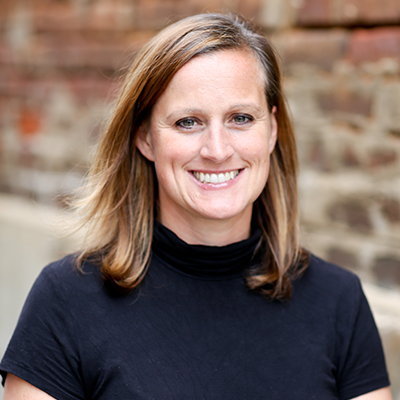 Amie Howe is a 2001 graduate from the UNC Eshelman School of Pharmacy. She joined Moose Pharmacy in 2001 as a graduate intern and quickly transitioned to manager of the Midland location. Amie worked as manager in the Midland location until spring of 2017. She is currently managing the technology/robot room in the Mount Pleasant location. Along with technology operations, Amie is also involved in day-to-day activities with staffing, compounding, immunizations, and Medication Therapy Management Services (MTMs). Amie is actively involved in precepting students and has also been involved in several committees at the Wingate School of Pharmacy related to clerkships. Amie enjoys spending time with her family during her time off from Moose Pharmacy. She grew up in Mint Hill, NC and currently lives in her childhood neighborhood with her husband, 3 kids, and dog. She loves to travel, workout, hike, and read. Stop by Mount Pleasant with any great book recommendations. On the weekends, you are likely to find her at soccer fields or gymnastics meets. 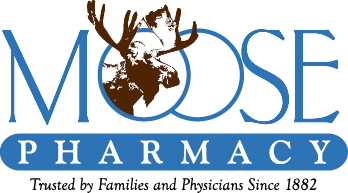 Whit Moose, Jr. is a fourth-generation pharmacist who graduated from the UNC School of Pharmacy. 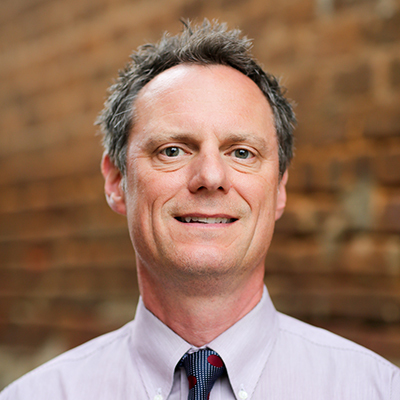 He serves on North Carolina Mutual Drug Wholesalers Board of Directors and is active in his church, United Methodist Church of Mount Pleasant, where he plays the drums in the church band. Whit is an avid cyclist and father of three boys. He lives in Mount Pleasant with his wife Dana.